Robots and autonomous mine-hunters are set to revolutionise Royal Navy operations after the Defence Secretary announced a £75m injection into new technology. 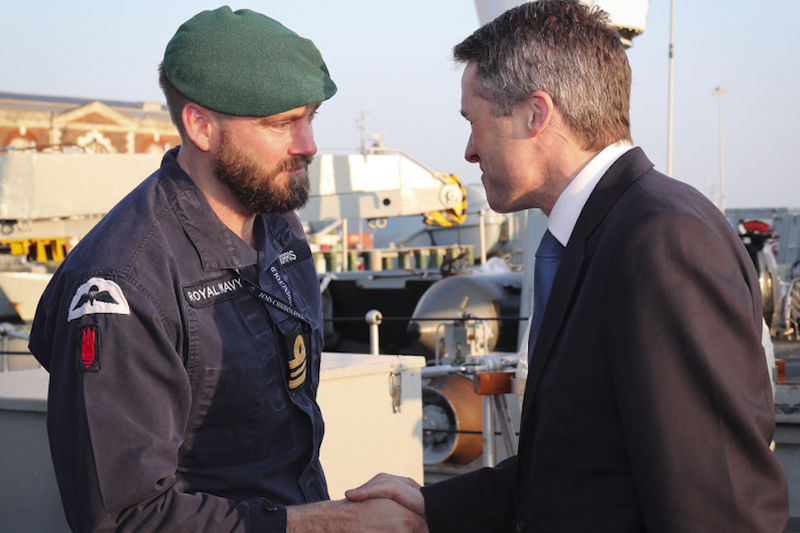 Secretary of State Gavin Williamson. Crown Copyright. Robots and autonomous mine-hunters are set to revolutionise Royal Navy operations after the Defence Secretary announced a £75million injection into pioneering new technology. 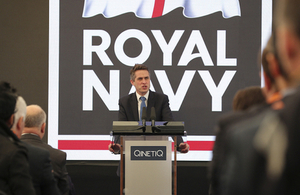 Today’s announcement will not only allow the Royal Navy to rapidly harness dynamic, cutting-edge equipment at speed, but also ensure they can outpace adversaries both on the water and the sea floor. Technology is moving faster than ever, and with the defence landscape rapidly evolving, we must ensure our Armed Forces are continually pushing the boundaries at the forefront of this change. From the invention of the steam catapult and aircraft carrier, to the first use of sonars and torpedoes, the Royal Navy has a strong pedigree in the development, testing and introduction of new technologies that help us keep our country safe. Across the generations, our willingness to embrace innovation has kept us one step ahead of our adversaries, and to assure our continued success on operations into the future it is vital that the Royal Navy continues to be equipped with the latest cutting-edge capabilities we need to address the rapidly evolving challenges that pose a threat to our national interests around the globe.